NEW ORLEANS (Gazette) — I plan to study more about the Shroud of Turin. 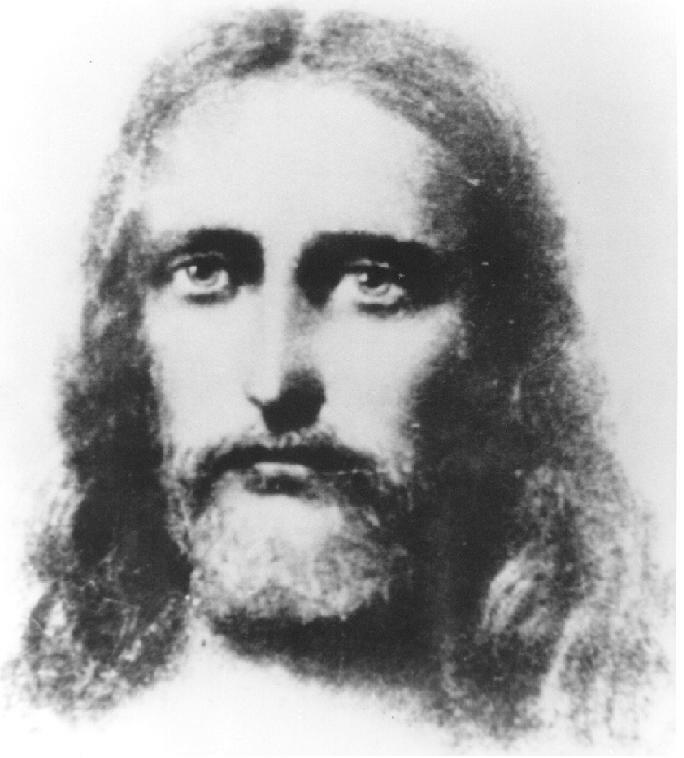 If this is truly the face of Jesus, we should embrace the magnitude and importance of the image. We need to look into the eyes of the Lord and pray for his hand to reach out with all of its power and virtue to touch this wavering world of today. I read daily the headlines and watch the images on TV. I feel like the world is spinning away toward THE perfect storm. Who do you think can reach out His hand with mercy to save this mess? If you want to hear a beautiful song which explains what can happen when you touch the hem of the Lord’s garment, listen to Tata Vega and Andrae Crouch here. They sing beautifully about what the power of the blood of Jesus can do.